Tag Archives: Gloster Aircraft Co. Ltd.
12 September 1934: Hawker Aircraft Company test pilot Flying Officer Phillip Edward Gerald Sayer made the first flight of the Gloster G.37, a prototype fighter for the Royal Air Force, designed to reach a speed of 250 miles per hour (402 kilometers per hour) while armed with four machine guns. 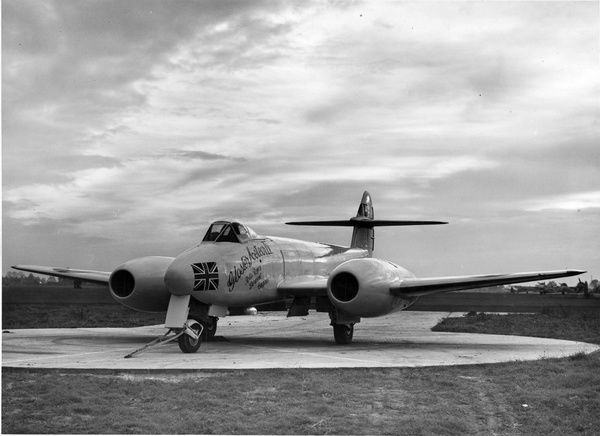 The flight took place at Gloster’s private airfield at Brockworth, Gloucestershire. 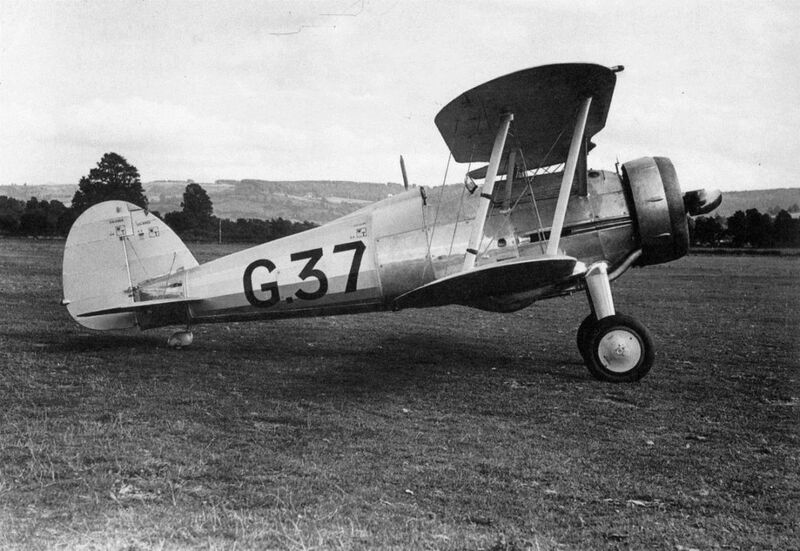 The Gladiator was a single-place, single-engine, single-bay biplane, with fixed landing gear. The airplane was primarily of metal construction, though the aft fuselage, wings and control surfaces were fabric covered. The production Gladiator Mk.I was 27 feet, 5 inches (8.357 meters) long with a wingspan of 32 feet, 3 inches (9.830 meters) and overall height of 11 feet, 9 inches (3.581 meters). It had an empty weight of 3,217 pounds (1,459 kilograms) and gross weight of 4,594 pounds (2,084 kilograms). The G.37 was equipped with a left-hand tractor, air-cooled, supercharged, 1,519.083 cubic-inch-displacement (24.893 liters) Bristol Mercury IV-S2 nine cylinder radial engine. With a compression ratio of 5.3:1, the IV-S2 was rated at 505 horsepower at 2,250 r.p.m., and 540 h.p. at 2,600 r.p.m., both at 13,000 feet (3,962 meters). It developed a maximum 560 horsepower at 2,600 r.p.m. at 16,000 feet (4,877 meters). The engine had a take-off power rating of 530 horsepower at 2,250 r.p.m., at Sea Level (3-minute limit). 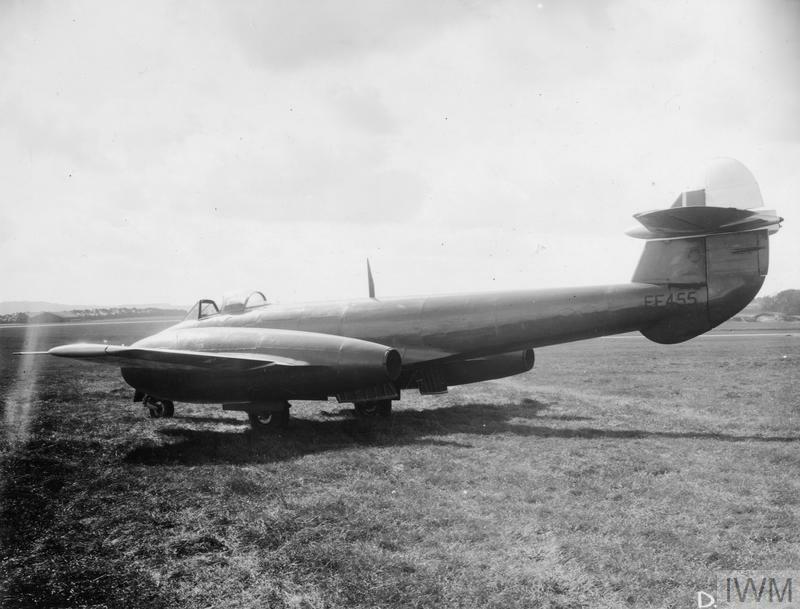 The IV-S2 drove a two-bladed fixed-pitch propeller through a 0.655:1 gear reduction. This engine weighed 920 pounds (417 kilograms). 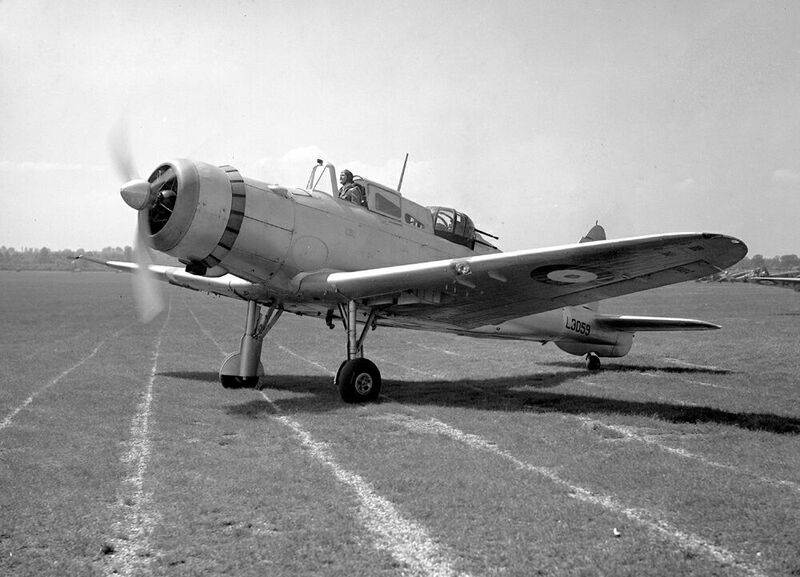 The G.37 was repowered with a Bristol Mercury VI-S engine, which had a 6:0:1 compression ratio and a 0.5:1 gear reduction ratio. This engine produced a maximum of 636 horsepower at 2,750 r.p.m. at 15,500 feet. The prototype was armed with two synchronized, air-cooled Vickers .303-caliber machine guns, firing forward through the propeller arc, and two .303-caliber Lewis guns mounted under the bottom wing. 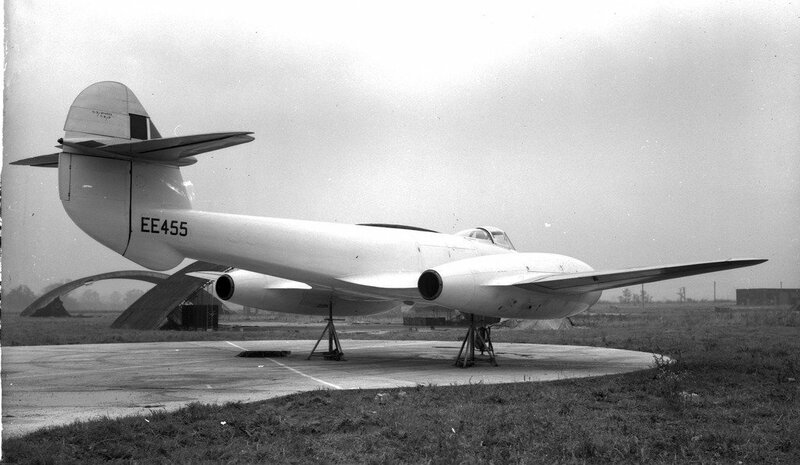 With the upgraded engine and armament, the G.37 reached 242 miles per hour (389 kilometers per hour). 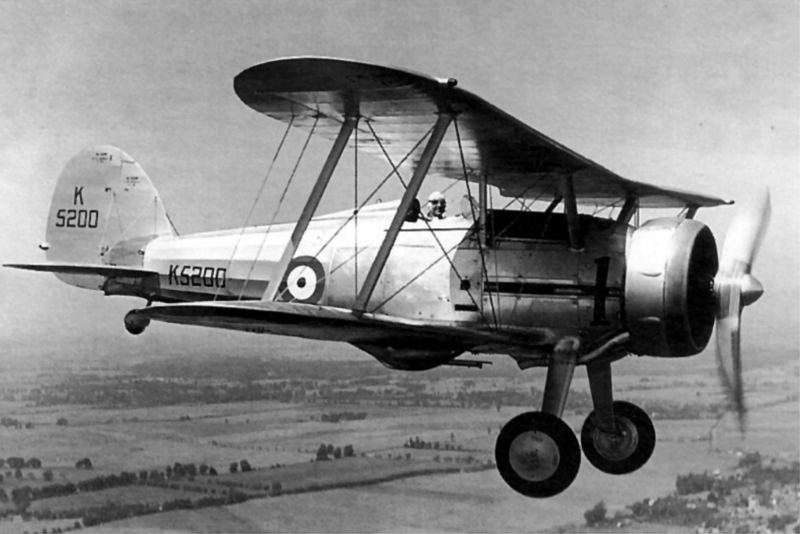 The Gloster Gladiator Mk.I with an enclosed cockpit and a Bristol Mercury IX engine had a maximum speed of 257 miles per hour (414 kilometers) per hour) at 14,600 feet (4,450 meters). 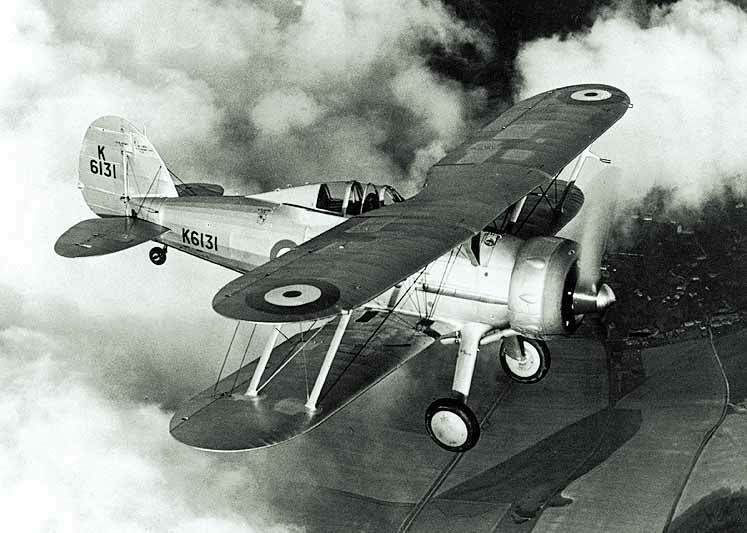 The Gladiator Mk.I entered service with the Royal Air Force in February 1937. 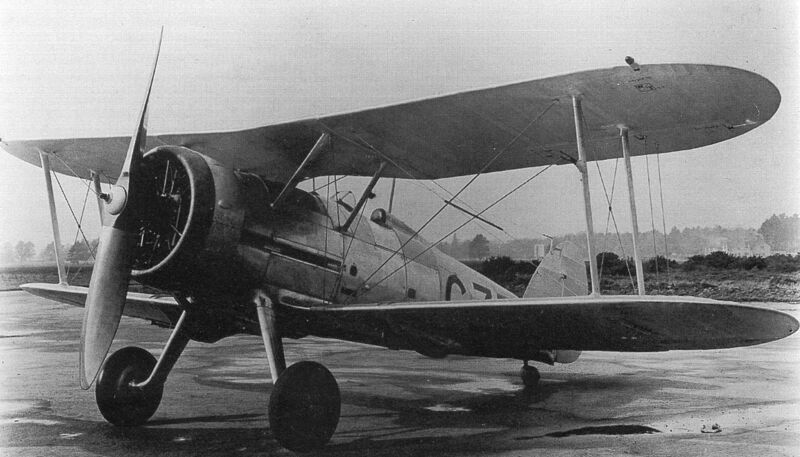 It was the last biplane fighter to do so, and was the first fighter with an enclosed cockpit. Beginning with No. 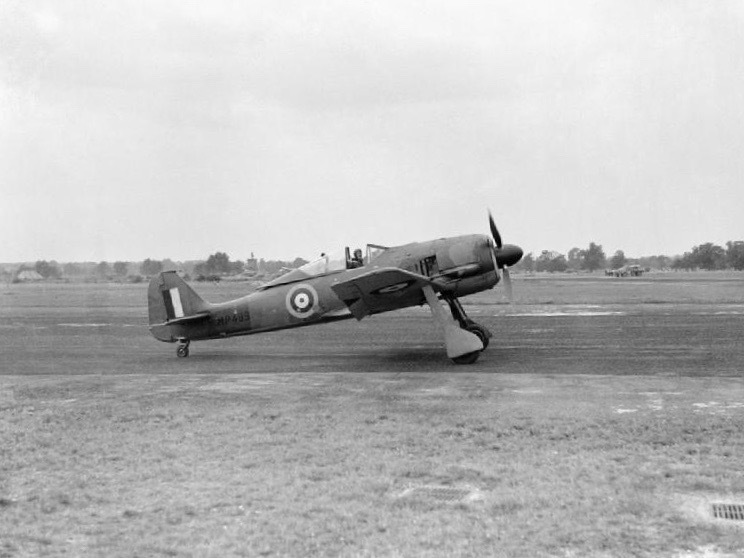 72 Squadron, eight fighter squadrons were equipped with the type, though by the beginning of World War II, these were being phased out by more modern airplanes like the Hawker Hurricane and Supermarine Spitfire. 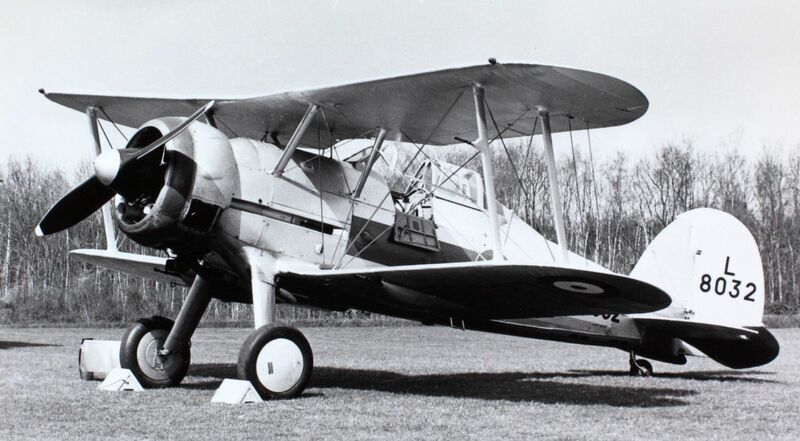 A total of 737 Gloster Gladiators, Mk.I and Mk.II, were built. In addition to the Royal Air Force, there were operated by several other countries in Europe, the Mediterranean and the Middle East. Phillip Edward Gerald Sayer was born at Colchester, England, 2 February 1905. He was the second of three children of Edward James Sayer, a retired British Army officer and Ethel Jane Hellyar Sayer. 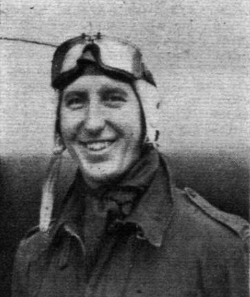 Sayer was granted a short service commission in the Royal Air Force as a Pilot Officer on probation, 30 June 1924. His rank was confirmed 23 May 1925. He was promoted to Flying Officer 30 March 1926. Flying Officer Sayer was transferred to the R.A.F. Reserve, 2 March 1929. In 1930, Gerry Sayer joined Hawker Aircraft Company as a test pilot. 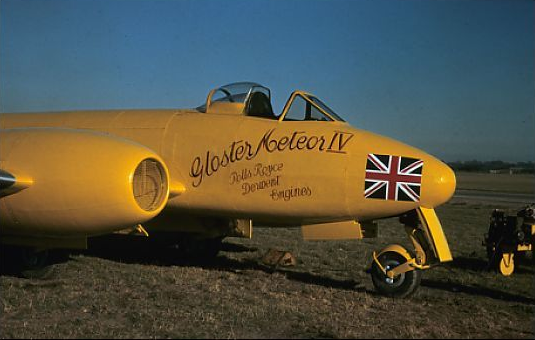 When Hawker took over Gloster Aircraft Co., Ltd. in November 1934, he was appointed Chief Test Pilot of Gloster. 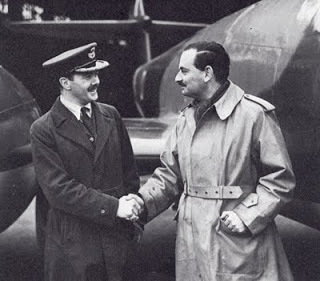 Flight Lieutenant Sayer completed his service and relinquished his commission, 2 March 1937. He was permitted to retain his rank. 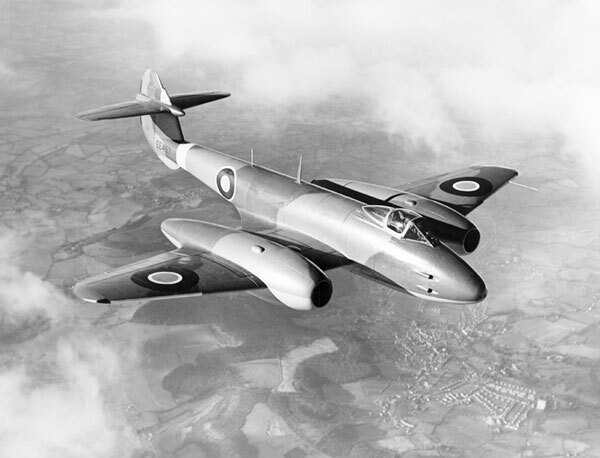 On 15 May 1941, Sayer made the first flight of the Gloster-Whittle E.28/39, a prototype jet fighter. 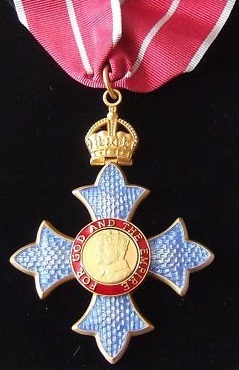 Chief Test Pilot Phillip Edward Gerald Sayer, Esq., was appointed an Officer of the Most Excellent Order of the British Empire (OBE) in the New Years Honours list, 30 December 1941. Gerry Sayer was flying a Hawker Typhoon from RAF Acklington, 22 October 1942, to the Druridge Bay gunnery range. He never returned.